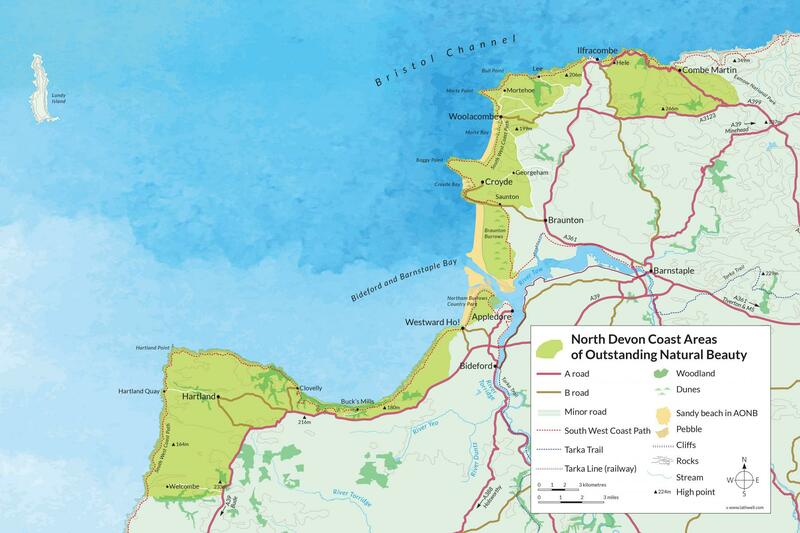 If you are aware of any more please fill in the beach clean form and email it to aonb@devon.gov.uk. Scroll down to find the next beach clean at your local beach! INFORMATION All equipment provided. As part of Keep Britain Tidy's GREAT BRITISH SPRING CLEAN volunteers are needed to help clear away all the flotsam and jetsam washed up during winter storms. This is a chance to get the beach looking fantastic for the summertime and remove litter from the marine environment to prevent it from harming wildlife. Refreshments and bin bags provided. There will be a limited number of gloves and litter pickers available, please bring you own if you have them.